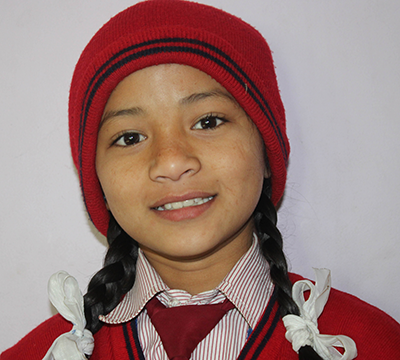 Dreams: She wants to be a doctor and save people life. She also wants to help poor people. She has educational able to study doctor. Expectation: She is expecting to have sponsorship to continue academic carrier to achieve her goals. She is very talented and forward in every kind of activities. After sponsorship he/she may establish connection with her.